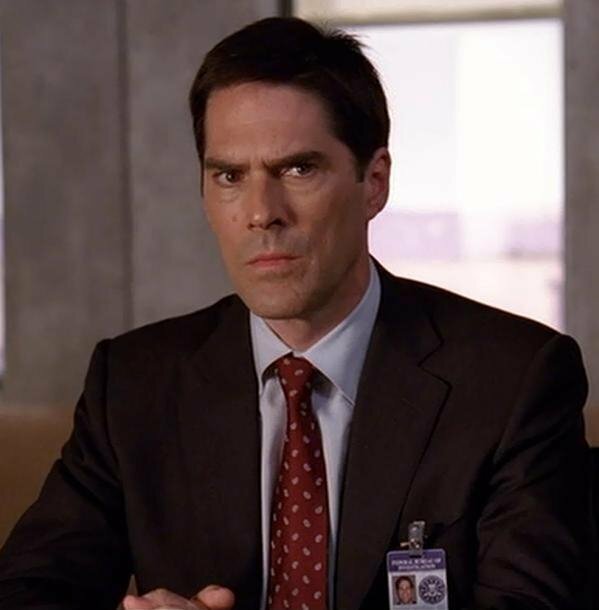 Aaron Hotchner. . Wallpaper and background images in the SSA Aaron Hotchner club tagged: criminal minds aaron hotchner. This SSA Aaron Hotchner photo contains 신사복, 비즈니스 정장, 옷 한 벌, 한 벌, 옷, 양복, 정장, and 핀 스트라이프. There might also be 여유 소송, 한산한 옷, 느슨하게 옷, 법무관, 판사 옹호론자, 법 무관, 싱글 브레스트 재킷, 싱글 브레스트 자켓, and 단일 브레스트 재킷.